For us, there are some people you can effortlessly buy gifts for. As a matter of fact, mama Teresa (Jenni’s mom) sends her a Santa style wish list every year, and it makes shopping a BREEZE. And then, there are other people who leave you wandering around store after store like a holiday zombie, until you finally give up, buy something sub-par, and vow to do a gift giving recon mission WAY ahead of schedule next year. This is the holidays though; you want something unique, enjoyable and perfect for your gift-receiving counterpart. DIY style presents are always fashionable, they show thought, effort, and getting a hand-crafted treat in the end is such a nice touch. So, if you’re looking for gifts in the DIY department, visit our DIY Spa Package where the perfect skin treats and gifts are only a couple recipes away. 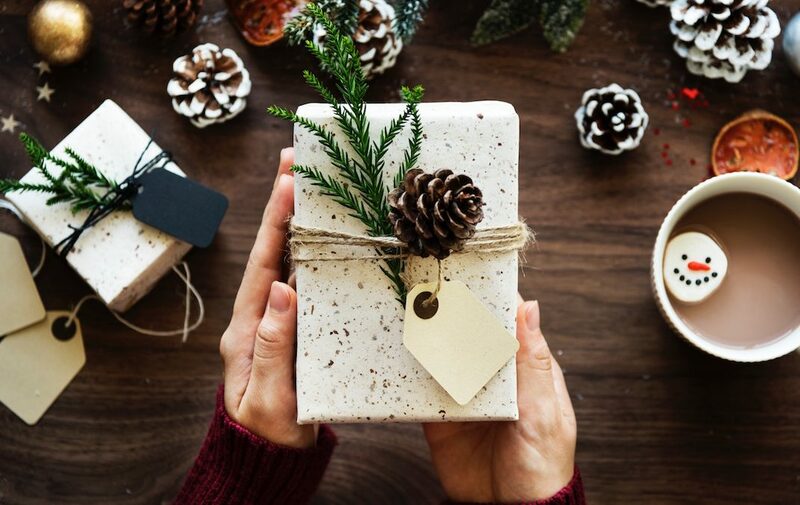 But, if you’re not into the whole DIY thing, and you’re still scrambling, then we have also done some digging and found an amazing list of last minute gifts that you can order online (or visit in person) with just a few clicks. *In spirit of total disclosure, some of the links below are affiliate links. However, these are products that we have tried and tested, and 100% approve of. We don’t like wasting our money, and definitely don’t want you wasting yours. 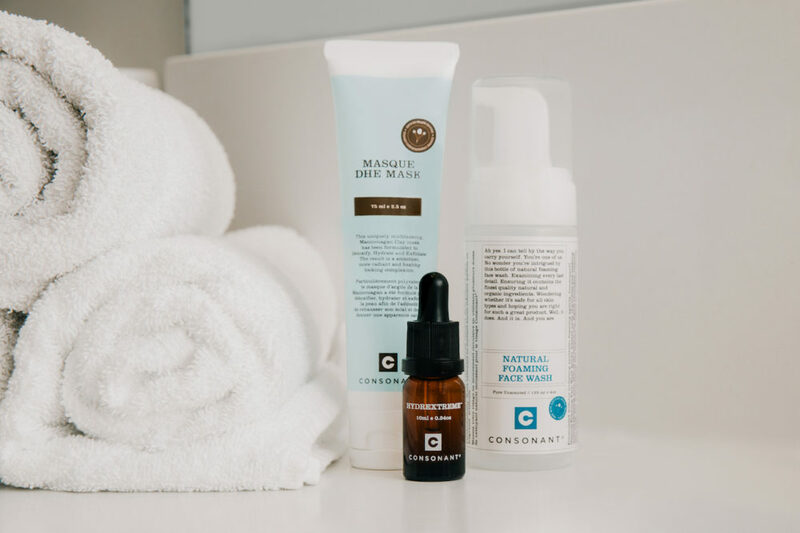 We do love our natural skin care lines and Consonant Skincare is one of our favourites. It’s made in Canada and their slogan is “What goes on your body goes in your body®” which we can totally get behind. They’ve just released a super limited-edition Skin Renewal Kit with 3 of their best advanced skin care products including the Award-winning HydrExtreme, a hydration boosting serum that is a must for winter. It’s also beautifully packed in a cheerful holiday tin and makes the perfect holiday gift. The kit is valued at $68, but it’s available for a limited time for $26.40 right here. 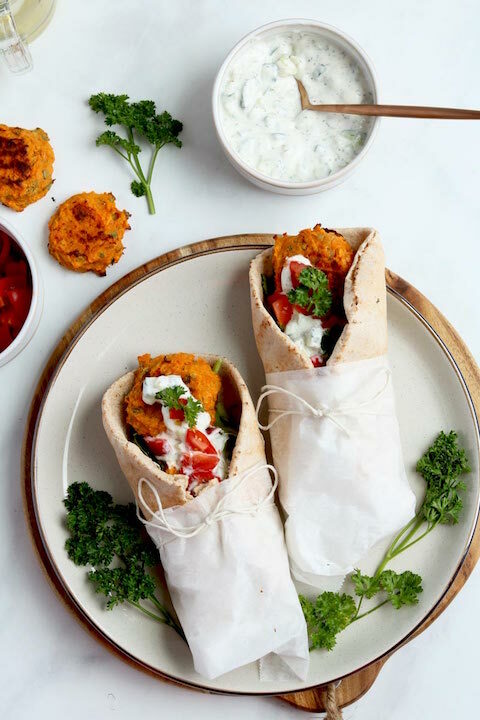 Imagine walking to your front door, receiving a box of preassembled ingredients and a simple recipe, taking little to no time to prepare a fresh, home cooked meal, filled with healthy and delicious food. Imagine the person that this is perfect for! Good Food is designed to take away the stress about what to cook. Each box is delivered, and packed according to preference, allergies and taste, and have the exact right portions to make cooking effortless. You can find meals such as Pork Chops with Sautéed Apples, or Provolone Stuffed Burgers… ummm, YUM! 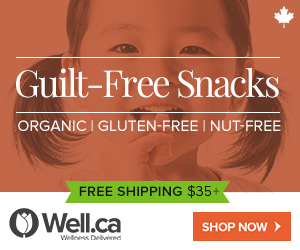 If you live in the GTA area, we have to shout out this company: Shockingly Healthy because their snacks are DIVINE. They are incredibly delicious, healthy and the perfect stocking stuffer! Check them out and add it to the food lover’s bundle. Know someone who is dead set on getting their health back on track, but has no idea where to start or what kind of recipes to cook up for themselves? 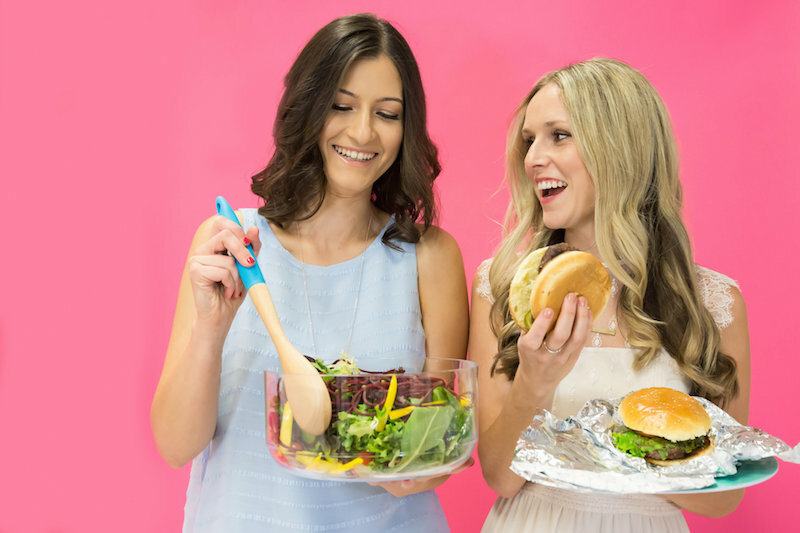 The Naughty Nutritionists offer the perfect solution for someone looking to vamp up their health game, or lose some weight without giving up all the amazing foods in life. Our health plans are whole food based, emphasize delicious foods (such as pizza, pasta, brownies, cookies), and are completely void of restricting foods. 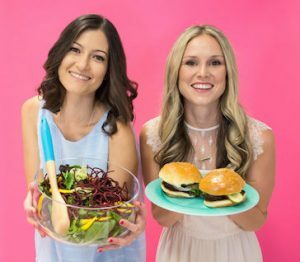 They make food shopping, prepping and eating healthy super easy and realistic with awesome guides that tell you exactly what to stock in your kitchen and what packaged foods to buy for those lazy days. They also set out to assist those with specific dietary needs. If you or someone you know has a health issue, has been told they can’t eat certain foods, or just prefers things to be as so, The Naughty Nutritionists meal plans can be designed for the INDIVIDUAL, which is a rare thing. 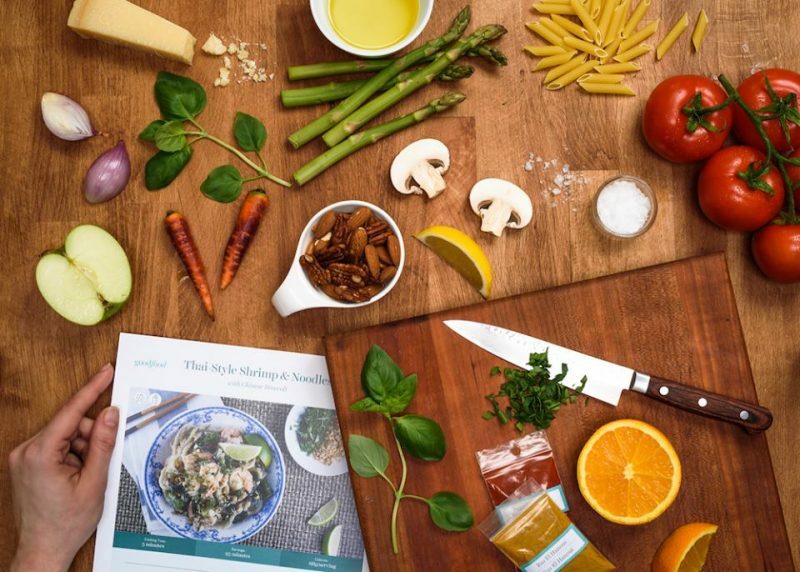 Check out our Meal Planning options here. Do you know someone who craves top of the line products? Someone who loves a good pampering? Tata Harper’s Winter Wonders beauty kit is going to wow that someone. 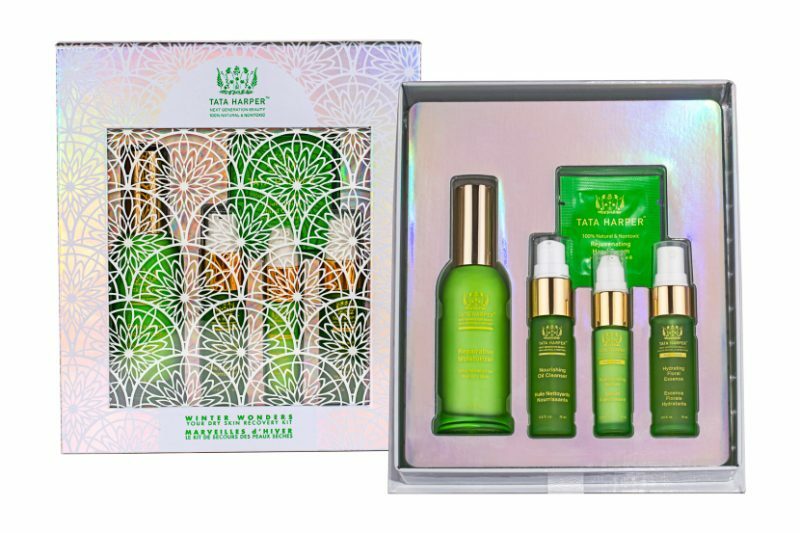 Compiled of skincare products that were designed for the harsh winter months, Tata Harper’s skincare products are the holy grail of all natural skincare. 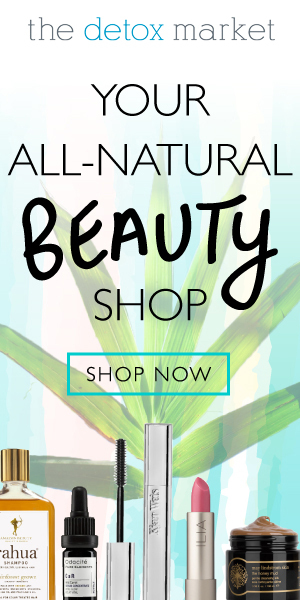 Tata Harper searched, studied and meticulously formatted some of the best all natural skincare products, from some of the most amazing ingredients found on the planet. Says Tata, “The point was not to do another hippie line. It was to do high-performance, high-quality, world-class, 100% pure skincare”. Tata Harper’s skincare products definitely scream luxury, and prove their worth when you use them. 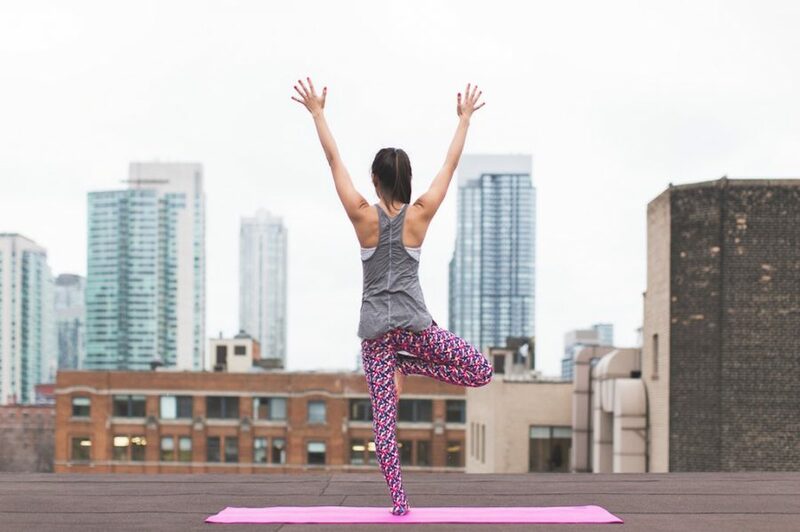 If you know a yogi, or someone who’s just getting into yoga, then they might tell you that having the right mat is key! There’s nothing worse than sliding around during your chaturanga because your mat is a slippery mess. Lole’s Ultra Yoga Mat is made with the highest quality materials. It’s free from PVC, it’s latex free, eco-friendly and recyclable. Not to mention, Lole’s yoga mats are super cute, especially this pink and yellow one, AND they are reversible, so want to match your yoga kit? Flip it over to expose yellow as opposed to pink (smart stuff). Know someone who loves to keep it manscaped? Rocky Mountain Soap Co.’s Men’s Stuff Gift Set is the perfect gift for them. Containing all natural soap, lip butter, body wash, deodorant and a shave bar, this is the ultimate manscaping kit, especially for those who are being more conscious of what they put on their bodies! Know someone who loves a high quality, great tasting glass of vino? (Hands up over here, and we would absolutely love this gift BTW). Southbrooke Vineyards is an Ontario winery that tops the charts when it comes to biodiversity. As a matter of fact, they are a biodynamic farm! What’s biodynamic, you say? When your farming practices incorporate biodynamics, you essentially utilize organic matter from within the farm itself. Your farm basically ends up becoming a holistic practice, with synergy and honesty. Southbrooke Vineyards has such a unique individual approach as a winery, and their wines reflect that in taste. Not to mention, organic biodiversity on the farm, creates more synergy within the body. 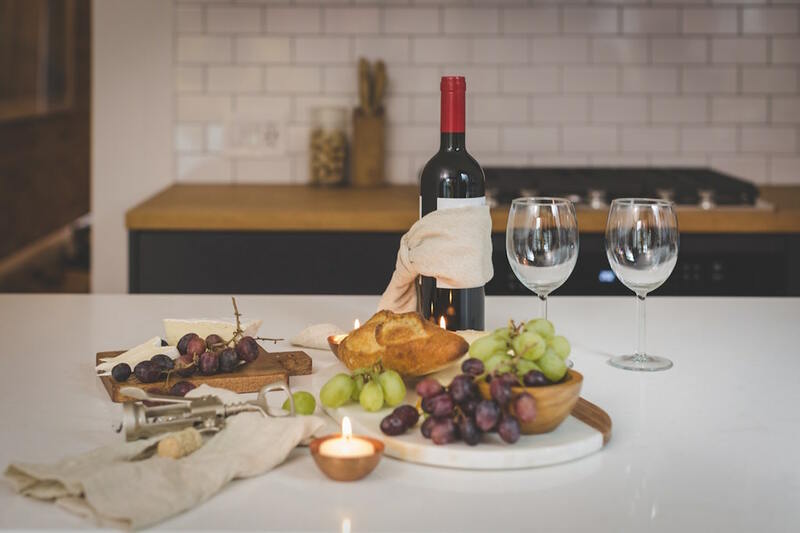 Their organic wines will make you feel better about what you’re consuming, and you know their coming from a reputable source. Pair with some Nuts for You Cheese. 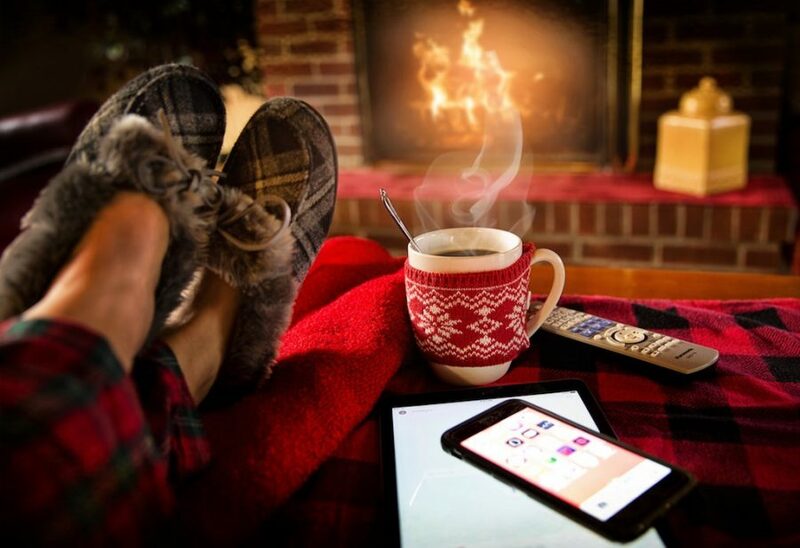 If you know someone that looks forward to chilling by the fireplace or binge watching the latest Netflix series, then we have the perfect cozy winter gift combo in mind. The Honest Leaf is an organic and all natural tea developed by a nutritionist, which means there’s none of those weird artificial colors and flavours that you find in many of the tea blends out there. 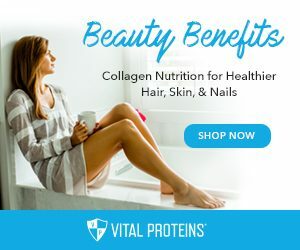 It’s also incredibly delicious and offers incredible health benefits with blends such as Serene, a relaxing blend to help you unwind, calm the mind and body after a stressful day. Pair it up with this Me Time ceramic mug to remind that special someone that taking time for yourself is the most important step of any day. And don’t forget that during the holidays, keeping it healthy as well as delicious isn’t always the easiest. 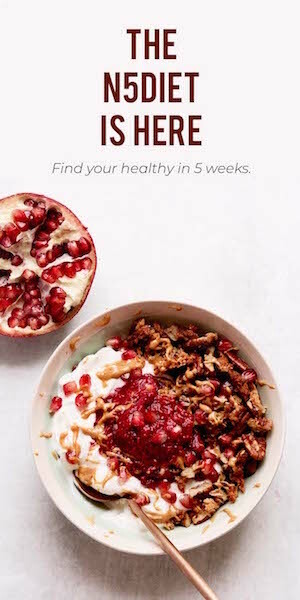 So, for you, and your sanity, make sure you download our FREE Healthy Holiday Cookbook & Guide. Filled with amazing recipes that don’t skimp out, and some pretty valuable tips on beating the bloat over the season.